78 per cent pay a lower hourly rate to women in comparison to men. Almost eight out of 10 companies and public sector bodies pay men more than women, by the deadline passed for organisations to report their gender pay gaps on Wednesday, April 4th. 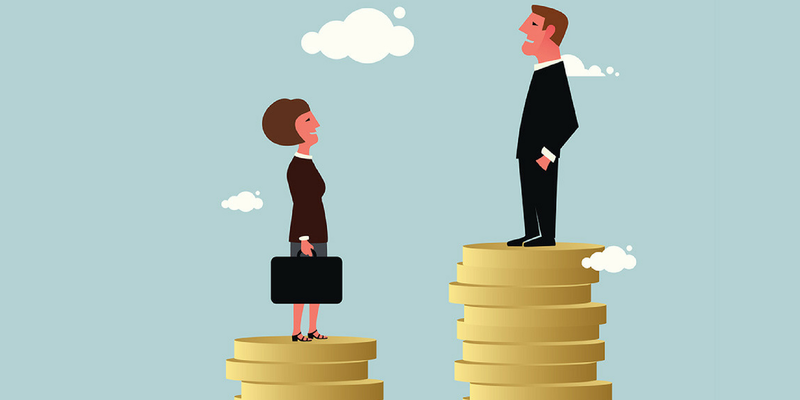 Businesses with at least 250 employees were requested to submit their data on mean and median gender pay gaps to the Government Equalities Office by midnight last Wednesday. Of the 10,015 companies that submitted their data, 78 per cent pay a lower hourly rate to women in comparison to men. Only eight per cent of companies do not have a gender gap. Companies who have not submitted data will face legal action which will include court orders and fines. However, they will be given a month’s grace to report the figures. Chief executive of the EHRC Rebecca Hilsenrath said: “This is not optional; it is the law and we will be fully enforcing against all companies that do not report. Any employer not complying needs to ask themselves tough questions,” Hilsenrath said. Ryanair comes within the top 10 companies with the worst gender pay gap, paying women almost 72 per cent less than men on average. Only eight per cent of companies did not have a gender pay gap. “As part of research I did last year, it is suggested pay equity would not be reached until 2152. It does give me a pessimistic view about graduating and finding a job in which I am rewarded fairly for my work,” O’Gorman said.